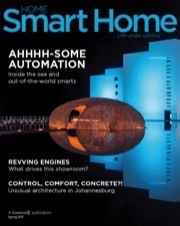 On average, today’s smart home houses a multitude of connected devices, each hijacking bandwidth from your home network. Add to that the increasing reliance on streaming services throughout your house and it becomes abundantly clear that a robust, high-performing home network is critical. 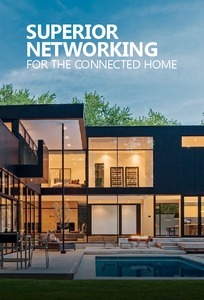 Whether you have a few devices online or your home is brimming with automation, Control4’s Pakedge networking solutions feature the highest-quality products—all designed for the unique demands of your connected home. From Netflix to Napster, Xbox to iPads, Pakedge networking ensures that everything works—at all times. Your network traffic is prioritized so your experience is seamless, reliable, and consistently dependable. Email and internet searches won’t be interrupted while concurrently streaming movies or music, and cameras, intercoms, and other online devices perform just as they should. 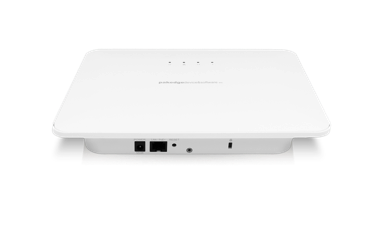 Pakedge networking products from Control4 are designed specifically for the connected home, delivering superior wireless performance and offering the most dependable routers and switches available. 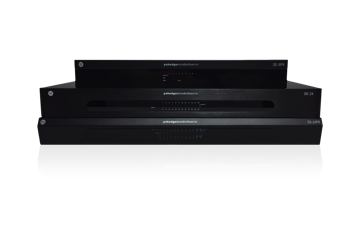 You’ll get the most out of your home network with incredibly high speeds, elevated traffic flow, and products designed to eliminate lag, jitter, and buffering in audio and video traffic. A Pakedge network from Control4 is a platform that evolves with you. 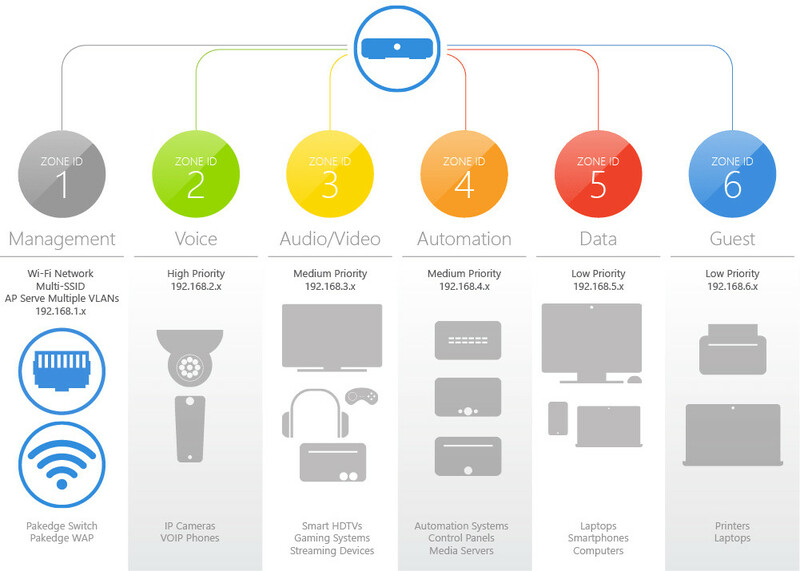 As you add more gear, subscribe to more services, or add more users in the home, Control4 provides an always-on foundation for your connected lifestyle with traffic segmentation that ensures you never miss a beat. For more advanced homes with an ample amount of streaming devices, cameras and more robust audio video requirements, your dealer can even manage your network for you—to pro-actively preempt any issues and fix them remotely, before you even know they occur. Outlets are controllable through email, telnet, or web browser. Outlets can also be pre-programmed to operate autonomously. A comprehensive browser based management menu allows full operational configurability. 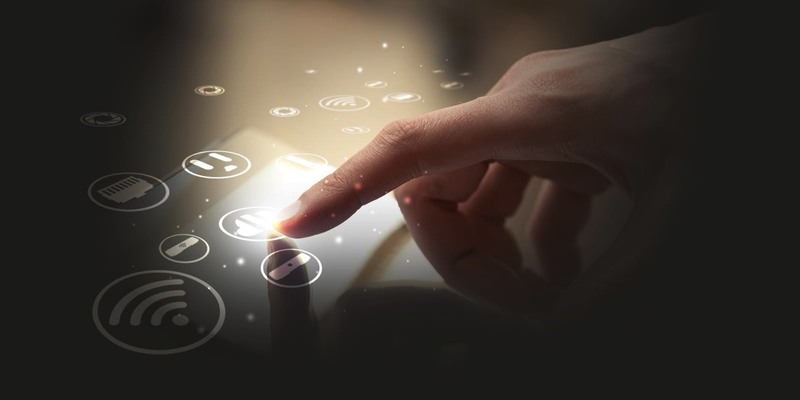 Device self-healing functionality pings connected devices at set time intervals and reboots devices that have locked up – ensuring that all the devices that power your connected life are always functioning optimally. 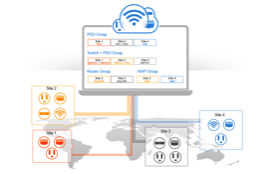 Ports can be assigned daily schedules, allowing automated power control based on the schedule of the user. As an example, you can set the port connected to your lights to turn on every day as you get home from work. Pakedge PDUs leverage boot sequencing to ensure devices like modems, routers, and switches power on in the proper order – ensuring optimal networked device functionality. Contact us to learn more about Networking Solutions.